There’s something quite liberating about travelling solo. You don’t need to fit in with someone else’s plans or worry about compromising on things you might want to see and do. All you need to think about is where the next day of adventure will take you. Cruising is one of the best options for solo travellers. It offers superb value-for-money, the chance to explore destinations on safe and reliable guided tours, and above everything else, it’s a fun and comfortable way to explore our wonderful planet. 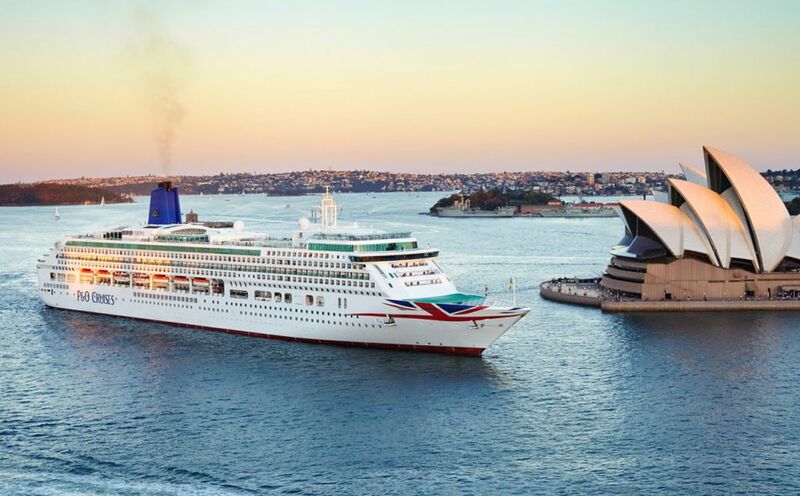 Finding the right ship can sometimes be a little tricky, so to help with your search, we’ve put together a list of some of the best UK-based cruise ships for solo travellers. They all offer a wide variety of sailings that leave directly from UK ports and cater perfectly for the solo cruiser. Balmoral joined the Fred. Olsen fleet in 2007 and instantly became a passenger favourite. She’s larger than the other ships within the fleet, but she has an instant charm and intimate feeling that you simply can’t ignore. If you want a holiday at sea that offers you the chance to spend quality time alone – or with new friends – she is the ideal choice for you. Onboard you’ll find six restaurants, five bars and lounges, a gym, fitness centre, two swimming pools, library and spa. She sails a wide range of itineraries, including short cruises taking in the Scottish isles and 9+ weeks sailings to the Caribbean and west coast of America. In April 2019, Aurora will be refurbished and refitted, and when she re-enters service, she will sail exclusively for adults – making her the perfect choice for a child-free adventure! At present, she does still cater for families, but we’ve picked her because she not only offers traditional cruising charm, she’s typically British. Aurora is small enough to see regular faces, but large enough so you can still escape when you want some ‘you’ time. She offers her guests more than eight bars and lounges, several dining venues, a spa, gym, swimming pool and library. If you like to stay active while at sea, you’ll be pleased to hear that she also offers a basketball court for various sports, and golf nets. Aurora’s itineraries include 2-night cruise breaks, 30-night roundtrip sailings to Canada and virtually everything else in between. 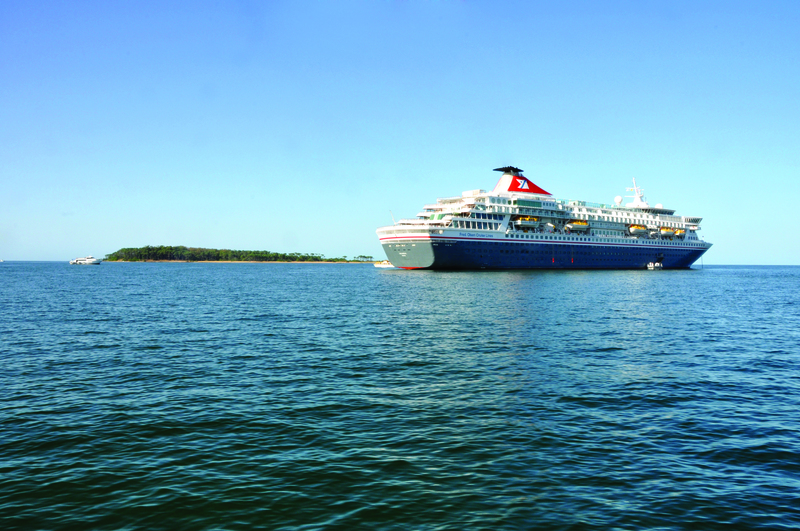 Exclusively for the over-50s, Saga Cruises has cruising down to a fine art and Saga Sapphire is a prime example of this. She has several dining options, including a speciality restaurant delivering Asian-fusion cuisine that is offered at no additional charge. Her lido deck is small but spacious and offers a good-sized pool, outdoor grill and free ice cream machine. And if you’d like to put your feet up with a good book, then The Drawing Room is the place for you. Evenings onboard can include deck parties and live entertainment in the Britannia Lounge, and both are always popular, but if you’d like something more intimate, then a night in Cooper’s Bar is an absolute must. She is the flagship for a reason and is unlikely to disappoint. 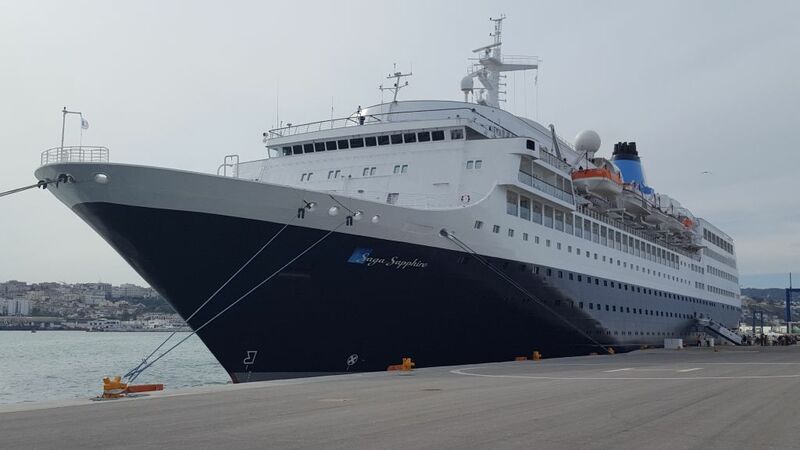 Saga Sapphire sails from several UK ports, including Dover and Southampton, and offers a real eclectic mix of destinations. Although she doesn’t sail year-round from UK ports, she offers a large enough selection of ex-UK itineraries to be included in our top 5. Queen Mary 2 is not just a cruise ship, she is a grand ocean liner that was built for adventure. Glamorous and sophisticated; she allows you to take a glimpse into what traditional cruising was like in the golden years of ocean travel. Queen Mary 2 offers numerous dining venues, lounges and bars across several decks, and she even has a planetarium. She is also the only ship in the world that has kennels at sea, so if you decide to sail between Southampton and New York, you can take your beloved pooch with you. 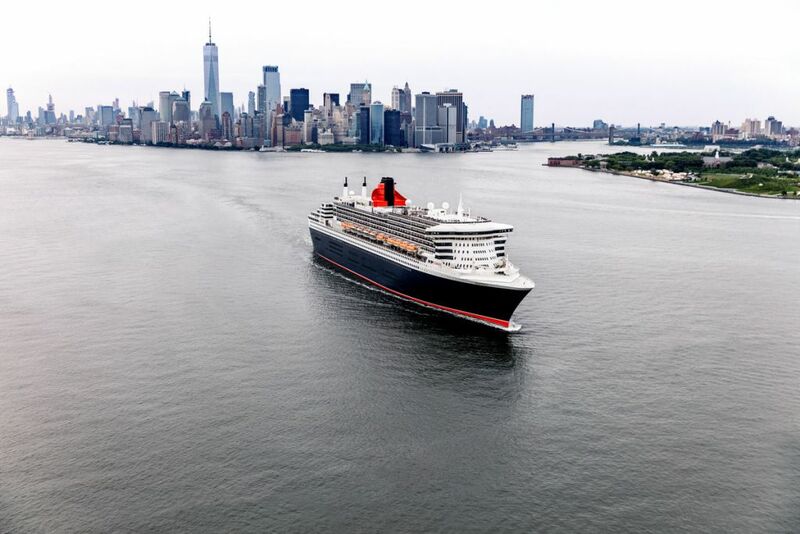 QM2 is a ship that will allow you to do as much or as little as you like during your days at sea and best of all, you can do it in your own level of luxury. The Grills Experience represents the very best of Cunard and all Grills guests have access to private terraces, lounges and dining venues. Set sail on a traditional transatlantic crossing or enjoy 2-weeks exploring the Mediterranean. The world is at your fingertips when you sail aboard the world’s grandest ocean liner. Columbus sails from the port of Tilbury and she can take you to places you probably thought you’d only ever dream of. 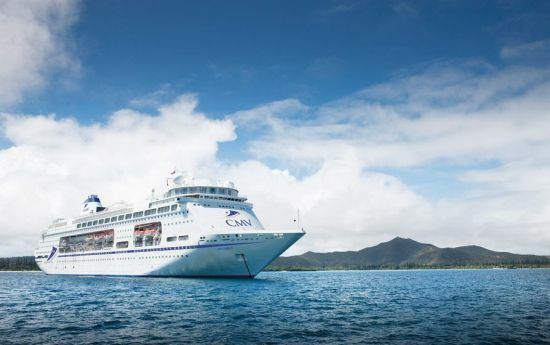 There are no boundaries with this ship, she offers everything from a 2-night taster cruise to a 120-night world cruise – and is loved by almost everyone that meets her. Columbus is spacious, but she retains an intimate charm. As you would expect, she offers numerous bars and restaurants, superb leisure facilities and she has a friendly and attentive crew. Accommodation ranges from standard inside cabins all the way up to large and luxurious suites, so wherever you sail, you can do it to suit your budget. All the ships featured in our top 5 also offer numerous events and meetings that are aimed exclusively at the solo traveller. They vary per ship, but often include solo lunches, coffee mornings and even tours ashore.